“Stylish is Affordable! This is the thought that comes to my mind after seeing CENTRiC smartphones. I'm happy to be a part of this launch as it feels great that our tech savvy youth have such premium looking phones with such incredible features to look forward to, that too within their budget. ", Neha said. 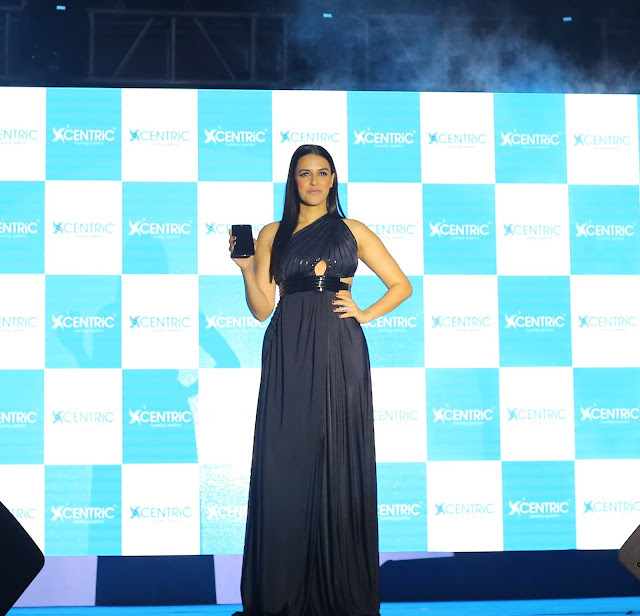 The smartphone-launch event, which was presided by Mr. Manish Agarwal, MD of Priyanka Communications India Pvt Ltd, was attended by almost 300 distributors from all over Maharashtra and a host of other dignitaries from the Telecom Industry. 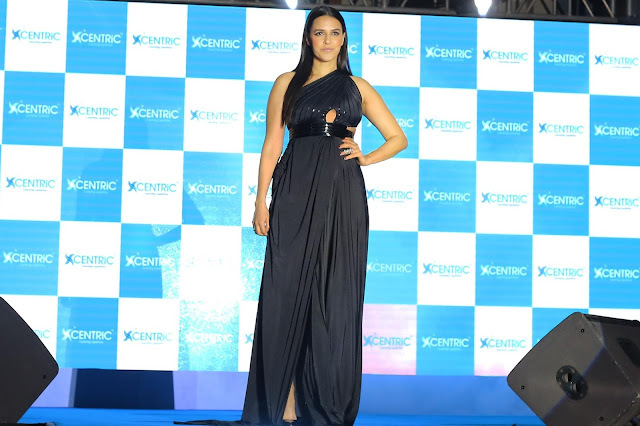 Bollywood Celeb Neha Dhupia at the launch of CENTRiC Smartphones at the event in Mumbai. 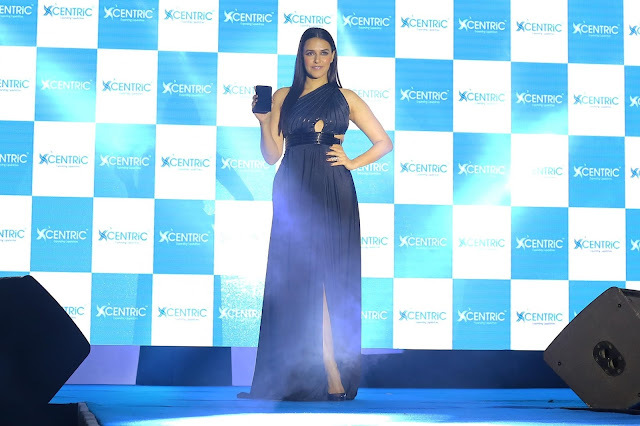 Bollywood Celeb Neha Dhupia launched CENTRiC Smartphones at an event in Mumbai. Founded in 1998, Priyanka Communications began with Infrastructure development and went on to distribution in the Telecom, IT Hardware, Software and Fashion Retail Industry with offices in India, China and Hong Kong. Priyanka Communication’s outstanding performance and positive impact has bred immense recognition in the form of market interest as well as industry awards. With over 500 qualified and committed professional executives, and offices in India, China & Hong Kong, Priyanka Telecom’s latest venture, CENTRiC is a befitting tribute to the spirit of Digital India.